The debate on the use of space for cultural purposes is one which crops up frequently within the public, often leading to wider discussion on the definition of culture, the role culture plays within everyday life, and the intersection between artistic and commercial interests. This discussion has once again been thrust into public consciousness over the past few weeks with the issue of the Valletta street market sparking widespread debate within the media and broader community. Any discussion on cultural spaces needs to be framed within wider discourses related to cultural policy, artistic practice, and social life, in order to understand the needs and aspirations of both local communities and cultural practitioners. 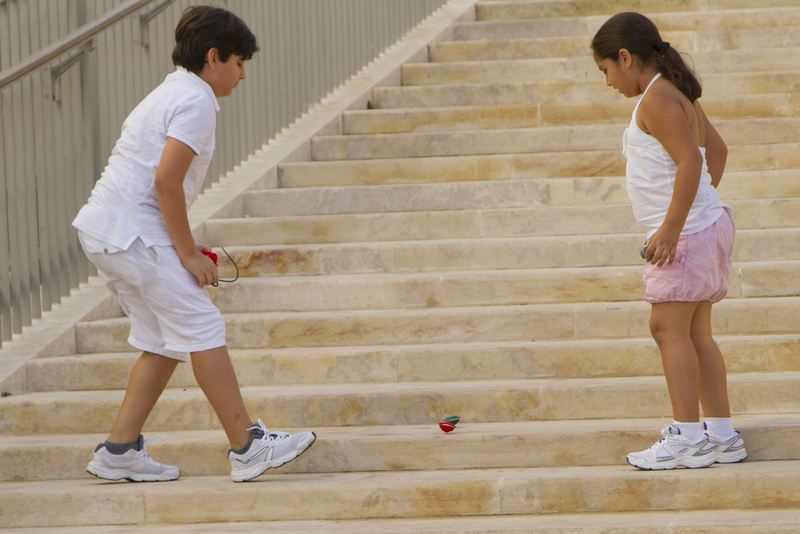 For this reason, the Valletta 2018 Foundation has undergone a cultural mapping exercise which will result in an interactive online map (which will be launched in the upcoming weeks) outlining the presence of cultural spaces across Malta and Gozo, and allowing users to map out any relevant cultural spaces themselves. This is the first exercise of its kind to be carried out locally and aims to allow cultural practitioners, artists, policy makers and town planners to identify the sites and spaces of cultural relevance within each locality. 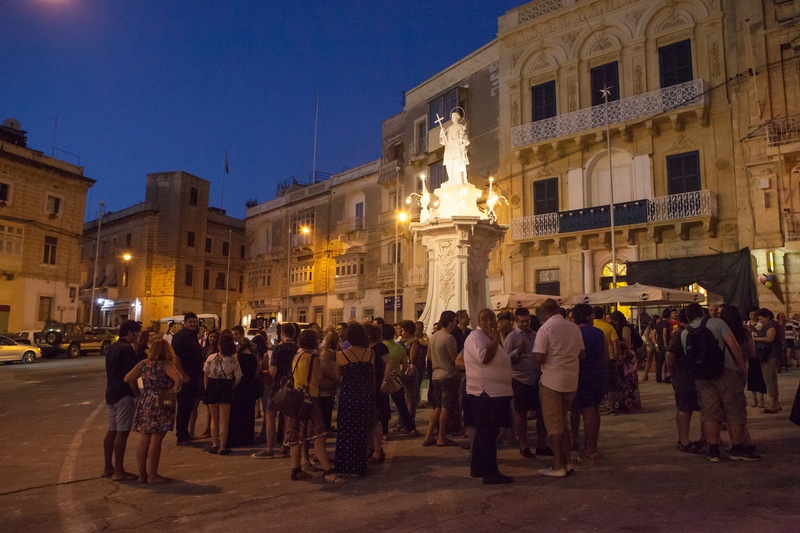 Furthermore, the debate on cultural spaces will once again take the limelight in the upcoming Valletta 2018 conference titled “Cultural Mapping: Debating Spaces and Places” which will take place on the 22nd and 23rd October 2015. This marks the second conference in the Valletta 2018 Foundation’s series of conferences tackling cultural relations in Europe and the Mediterranean. The conference will bring together academics and practitioners from around Europe and the Mediterranean to share knowledge about and debate cultural mapping and its implications across the region. The social, cultural and economic impacts of cultural mapping exercises, together with the various methodologies for mapping both tangible and intangible cultural expressions, will be explored. The Valletta 2018 Foundation has teamed up with the Centre for Social Studies at the University of Coimbra, which organised the ‘Mapping Culture: Communities, Sites and Stories’ conference in May 2014, in the organisation of the conference. A first call for papers and posters has been launched and closes on Friday 27th March. Abstracts (400 words) may be submitted to [email protected]. Contributions from academics, researchers, PhD students and practitioners interested in presenting their work through a paper or poster are encouraged. Further details are available in the full call for papers, here. The Valletta 2018 Foundation will publish an electronic version of the conference proceedings as was done with the first Valletta 2018 conference. The Valletta 2018 Foundation will also be exploring the possibility of publishing a number of papers in select journals following the conference. For information about the conference, please contact Graziella Vella – [email protected], Research Coordinator, Valletta 2018 Foundation.